14: The age of our youngest chart star. 9. 14: The age of our youngest chart star. That's right! 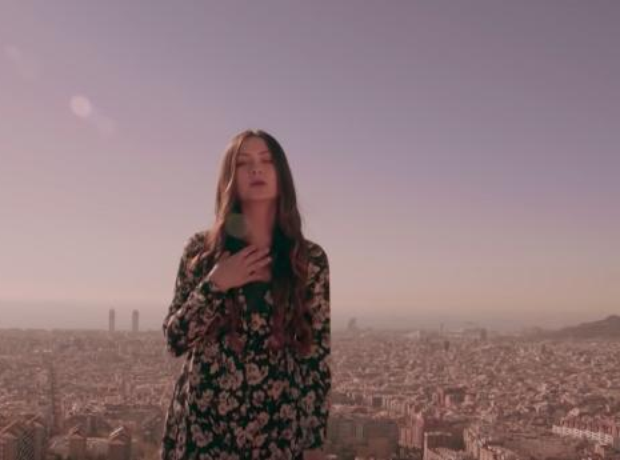 Jasmine Thompson provided vocals for our brand new No.1 single 'Ain't Nobody (Loves Me Better)' by Felix Jaehn.